Jesus' commandment to "Love God and love one another" is lived out in many ways at Westminster. Presbyterians call on their members to use their gifts and talents to serve others with "energy, intelligence, imagination, and love." Westminster members serve within the church as ruling elders, deacons, teachers, lay worship leaders, musicians, caregivers, and more. They support programs to help others, near and far, through generous gifts of money, food, clothing, books, and materials to local organizations like the Calvary Food Pantry, Chapel House Homeless Shelter, Matthew House, Arise Personal Care Pantry, Refugee Resettlement, and more. 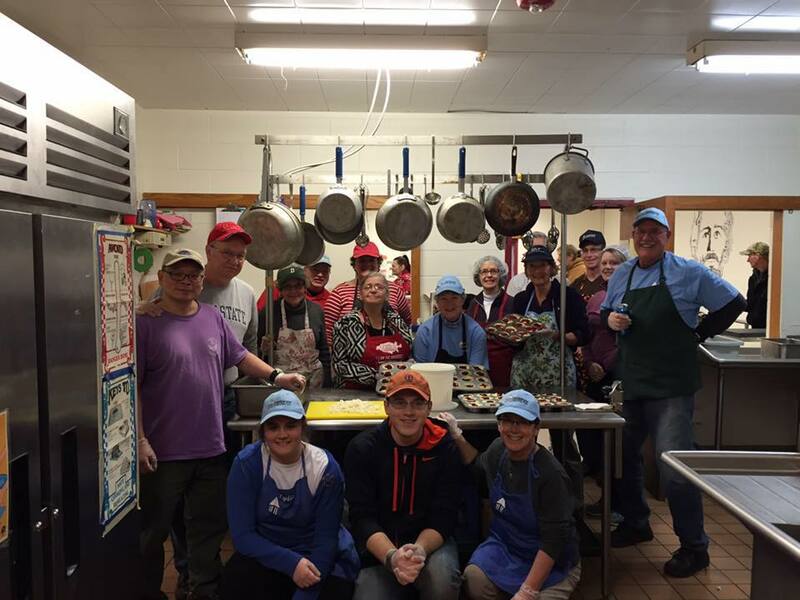 They serve at the Salvation Army Miracle Kitchen, Options Pantry, Refugee Resettlement, Westminster Manor, "Southern Comfort" Mission Trips, the Auburn Permaculture Park, our Little Free Library, and in many other ways they feel called, individually and as a community, to fulfill the Christian calling to love and serve others. Westminster supports all four special offerings of the Presbyterian Church (USA).